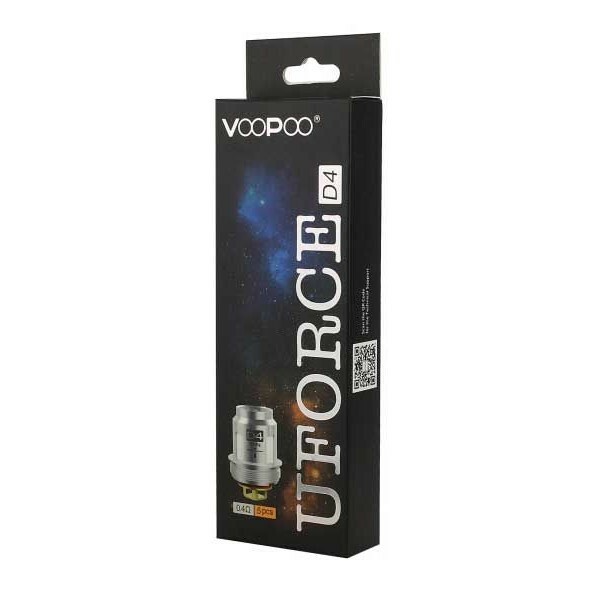 The VOOPOO UFORCE Coil is designed for UFORCE tank, UFORCE T1 tank or VOOPOO TOO Kit, which brings great flavor and vapor production. Available in 0.4ohm D4 coil. 5pcs each pack. Just get them as spare parts for your UFORCE. 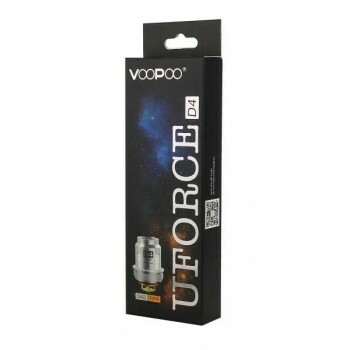 It is designed for VOOPOO TOO with UFORCE TC kit/Uforce Tank/Uforce T1 Tank.